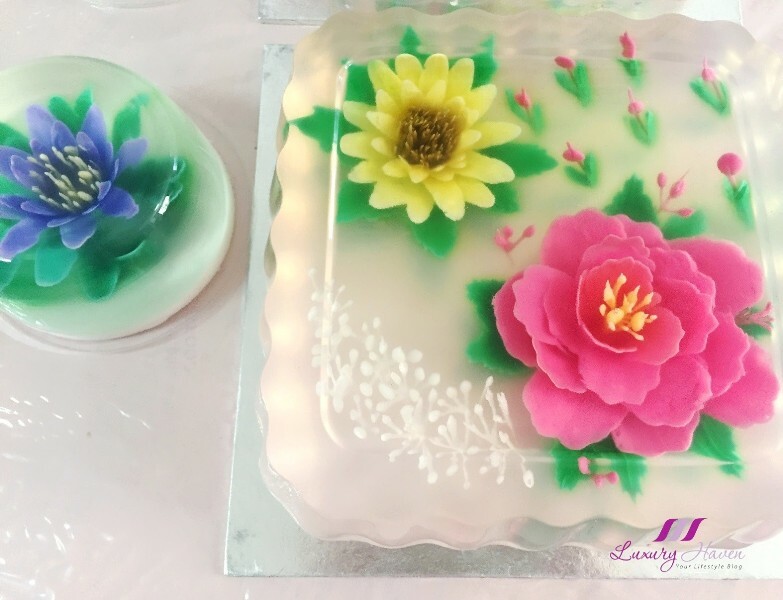 These impressive 3D Jelly Arts seem to be trending recently especially in Thailand, with countless stunning flower images popping up on Google. I have always been fascinated with Thai fruit carvings, so naturally these gelatine arts intrigued me and they captured my heart instantly. 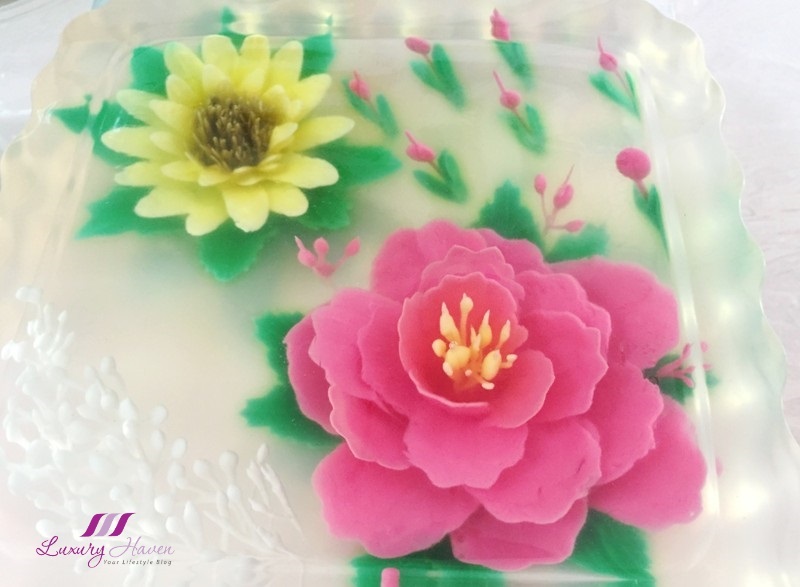 Using a mix of Konnyaku Jelly Powder and Agar Agar, and together with food colourings, these beautiful edible flowers surfaced gradually after some meddling. But lots of patience is needed as I took about 3 hours to make these two 3D Jelly Art pieces being a newbie! It can be a messy job especially for first-timers. 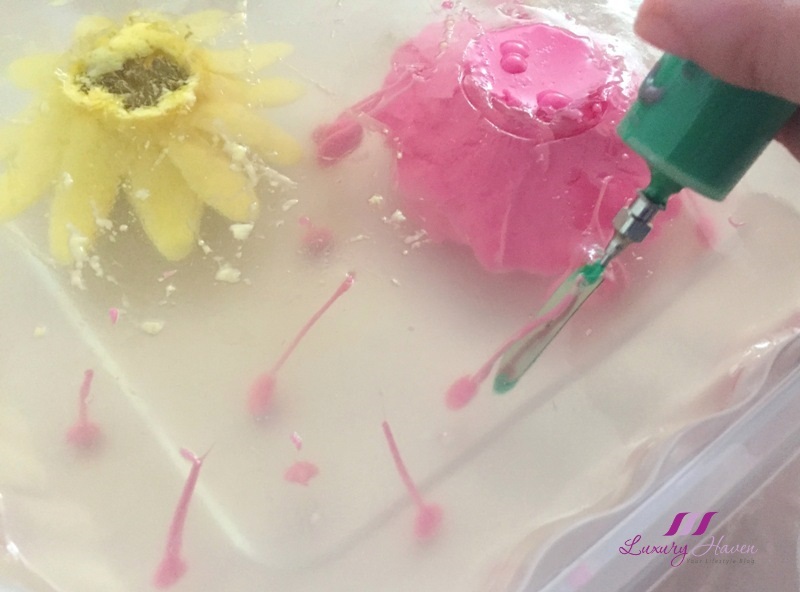 These gelatin arts require injecting the colourful jellies into a solidify konnyaku jelly, forming the flower patterns you desire. It may not look good from the back but don't worry, it will soon transform into pretty flowers that come alive once you turn them over. My neck, shoulders and hands ached after the entire 3-hour session, but the result is rewarding. These flowers look real, don't they? I hope I will be encouraged to do more, but I found it too time consuming and tiring. Anyway, it's too good to eat alone so I invited some of my ex-students who are living nearby to join me. We had such a great time! Here's a video I have found on YouTube that may interest you. It is in Thai though. Don't worry, I can't understand either, just have fun watching. Those 3D Edible Flowers are extremely beautiful! If you want more info, just google and there are plenty online. 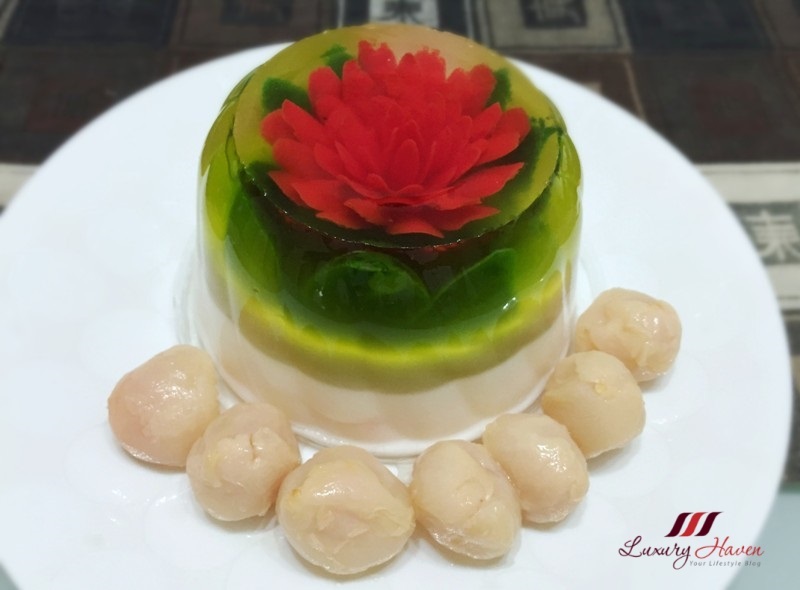 Well, here's another one of my 3D Jelly Flowers with Lychees ( 水晶荔枝果冻花 )! 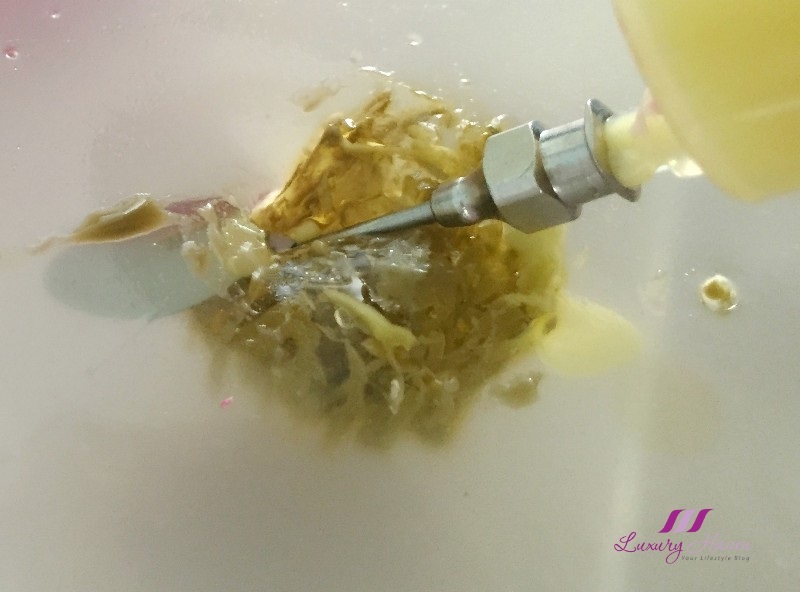 Any beauty junkies here? There is a skincare giveaway going on now! Be one of the lucky readers to walk away with a 50 ml bottle of EHA Gentle Exfoliating Gel Worth SGD 68! Hurry, we have 10 bottles to give away! 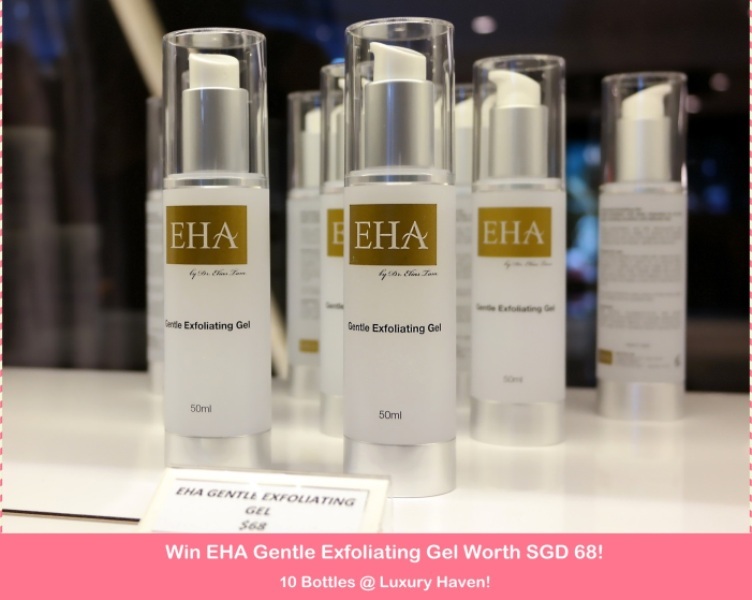 Hop over to Win EHA Gentle Exfoliating Gel Worth SGD 68 x 10 Bottles! to submit your entries now! * Closing 31 May 2016. Like what you see? Subscribe to Luxury Haven by Email and you will never miss a post again! OMG Shirley! I don't think I can eat this beautiful things. Can we just frame this and admire the beauty. You are so patient and artistic when it come to food. So lovely made. You have the hand, Shirley. I am totally impressed. So nice. But to make? Ahhh, a big whole new story. Yes, in Thailand we craft everything from vegetables to fruits! I am really bad at handmade thing, but to have a chance to do the 3D edible flowers would be fun too! Pretty presentation and very creative. Too pretty to be eaten! 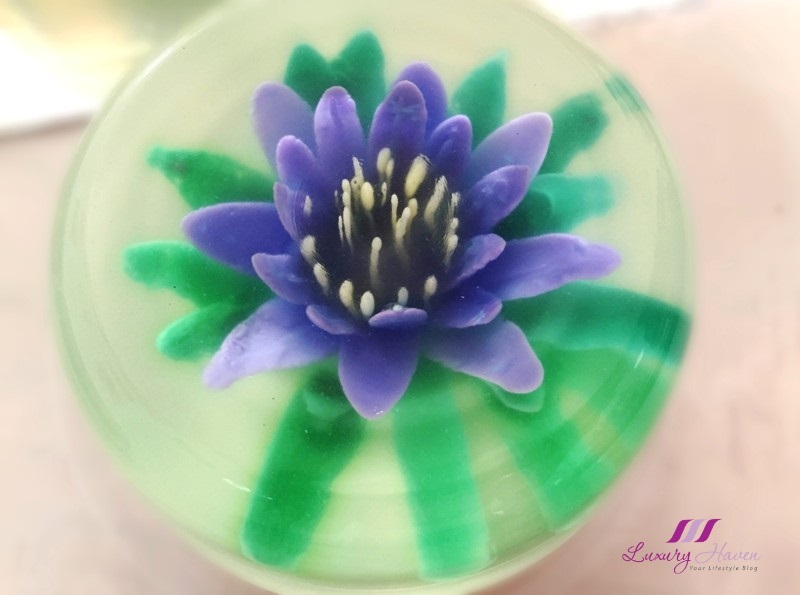 You have so much patience to make these beautiful flowers jelly. Such gorgeous creations! Well done, my friend! you're such an artist! Those flowers turned out beautifully, I can't believe this was your first time doing it, your jelly cake looks like it was made by an expert in this. So nice you invited your ex-students to join you! Creating edible flowers must take quite some time. I love cooking but I must confess that I tend to avoid preparing meals that take too much time. I can imagine that doing this for 3 hours must have been really tiring for your hands and back. Thank you for your comment, the pen is from Swarovski shop in Split, it is probably available in their other shops as well. 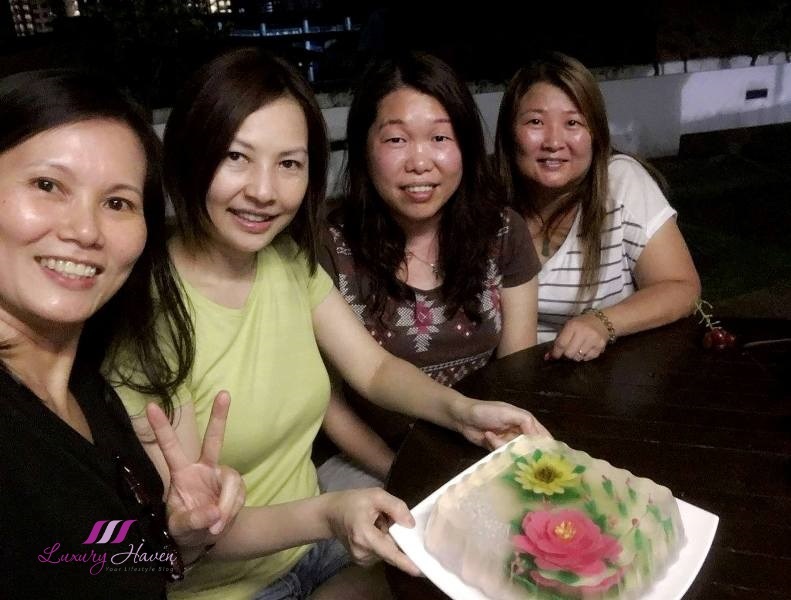 The process sounds painstaking but your floral creations turned out beautifully Shirley! You don't seem like a first timer cause it's exceptionally beautiful and stunning. How I wish I could stay nearby you? Wow Shirley, you are such an artist when it comes to food displaying! The flowers are beautiful, but I couldn't imagine sitting there for three hours to do that! that's cool, good job with the blog, success. You are such an artist, Shirley. Wow! These edible flowers look beautiful. I would love to try. Hi Shirley, this 3D jelly is too beautiful to be eaten. Imagine 3 hours work but finish eating in 30 mins.. LOL But it look fun to play with the jelly. Maybe one day I shall give it a try. You did a good job, it look really gorgeous.